Hey Boss – YOU did it! You made it to the last week of the #LPCHALLENGE! We are SO proud of you and we wish we could personally meet up with every one of you to hear about how you have been embracing true beauty from within this month! Ready to take on the last week? Let’s do it. 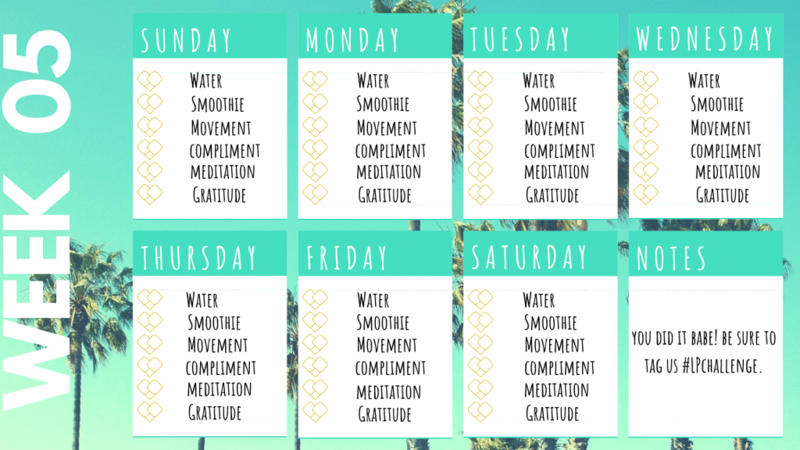 The final week is all about – Gratitude! *Continue to replace one meal a day with a Live Pure Smoothie. Please share your fave flavors/recipes with us – we want to hear it all! * Drink those 10 cups of water daily or more- remember how you would have to remind yourself to drink the 10 glasses on week one? Now it’s like okay Live Pure what else do you have for me? 15? 20? Easy! * Compliment – learning to practice self love can be SO hard but is so crucial! Don’t stop loving yourself babe you so so deserve all the love! * Mediation – the first week of getting into the practice of meditation can be challenging. Let us know what works best for you! We always love to chat. *Gratitude – the benefits of simple gratitude are endless. 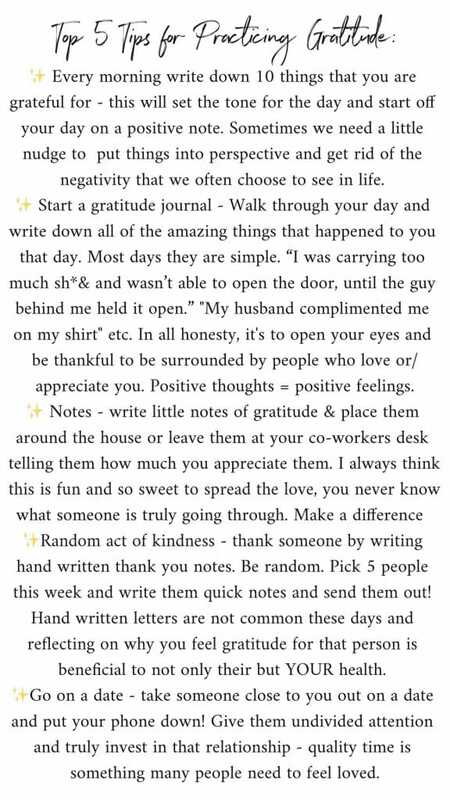 It is not only helpful for your well being but also contagious to those around you! If we could live every day with a grateful heart imagine the difference we could all make. I don’t know about you but this #LPchalkenge has now become a #LPlifestyle! Let’s start week 5 and finish this challenge off with a BANG (and maybe some tequila).